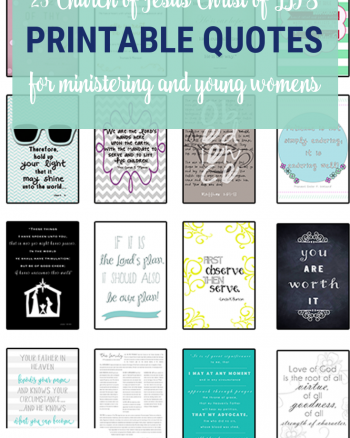 Want to say thank you to someone? 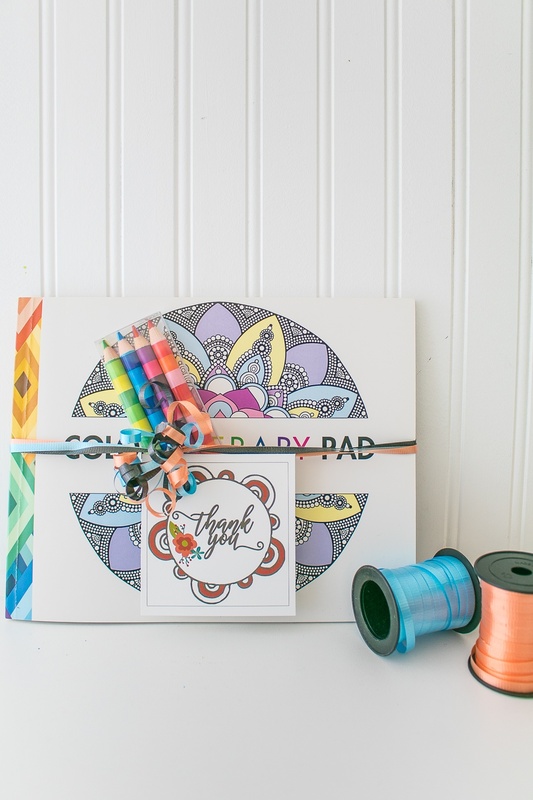 How about this fun coloring book gift idea? Working at my kid’s elementary school this past year has really made me realize how much quiet service goes on in this world. I think sometimes we get so caught up in what we are doing for our kids, for our family, for our friends…and there is so much happening that goes unnoticed! 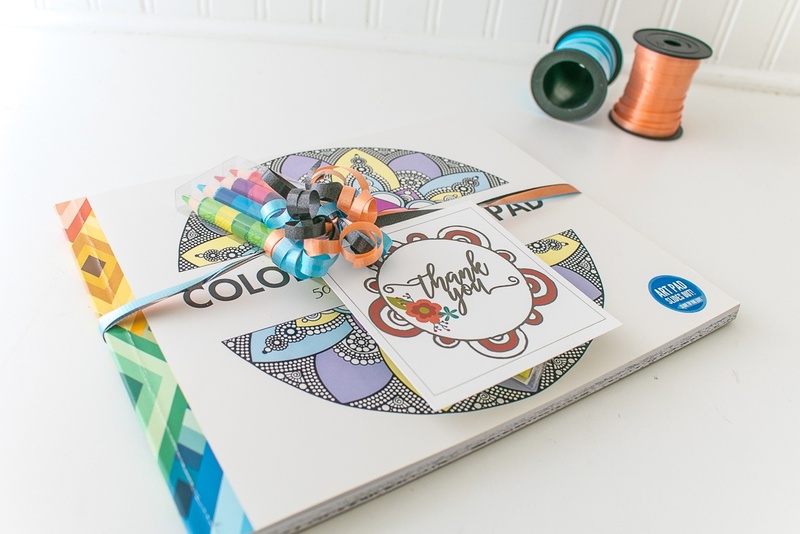 I love to say thank you to someone who has a stressful job (like teachers) or to friends who have gone to a lot of effort to plan a party or event (like PTO/PTA boards). 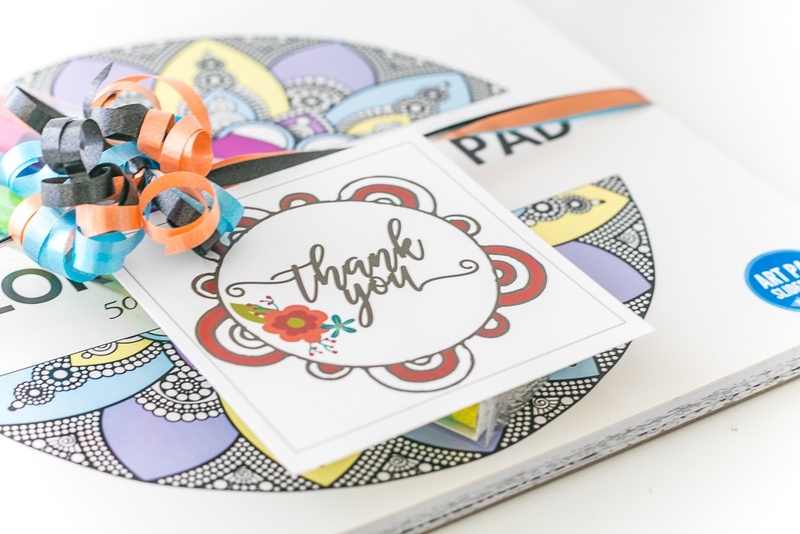 This little coloring book gift idea is a totally thoughtful way to let them know that you appreciate what they do, while giving them a chance to relive a little stress! 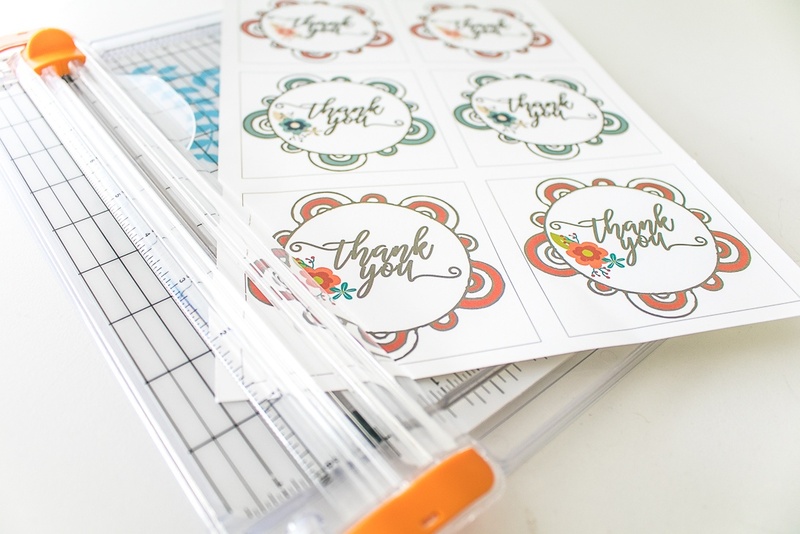 The first thing to do is print and cut out a thank you gift tag. 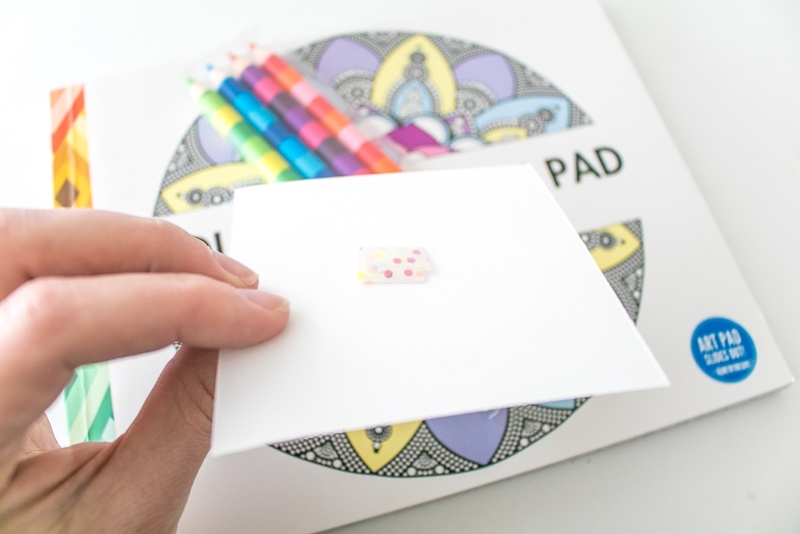 These have a cute mandala look and are perfect for this coloring book gift idea…but you could use them on just about any gift! I would love to see how you use them! 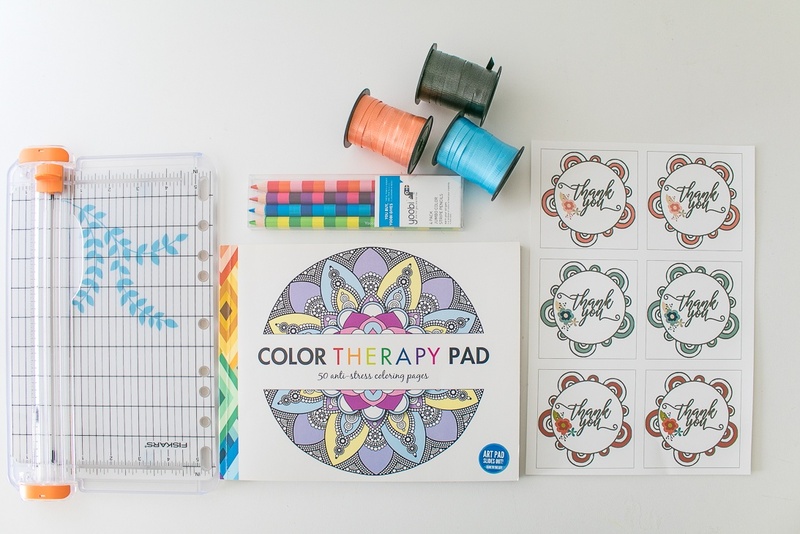 Next, using your washi tape, attach your colored pencils to the coloring book and then your gift tag to the colored pencils for some good dimension. 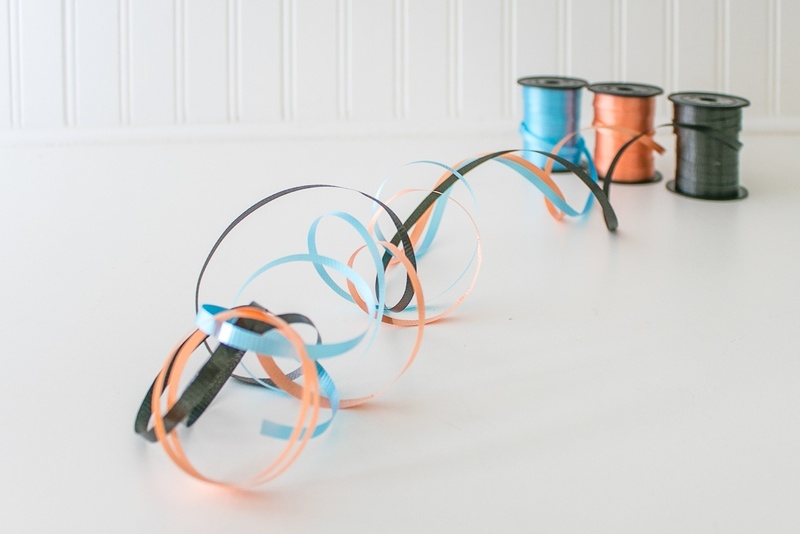 Then, pick out some colors of curling ribbon and pull out a good long strand of each of your colors. 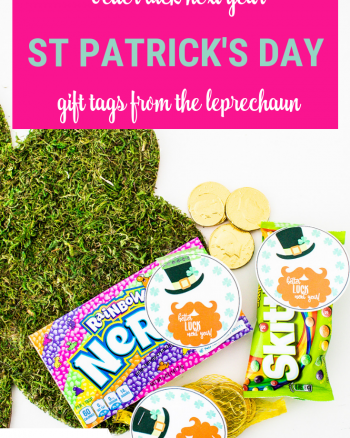 I love having a lot of different colors of curling ribbon on hand for gifts! 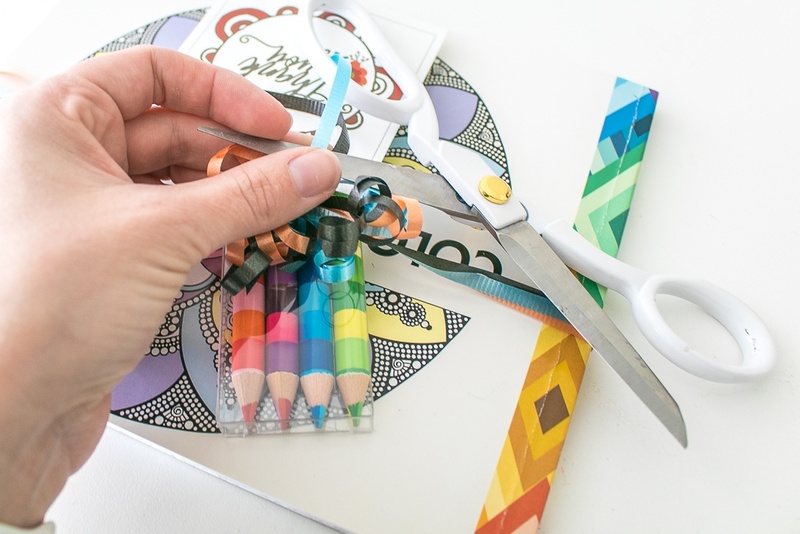 Next wrap your whole gift with the strands of curling ribbon and using your scissors, curl the ribbon into a cute little puff of curls. 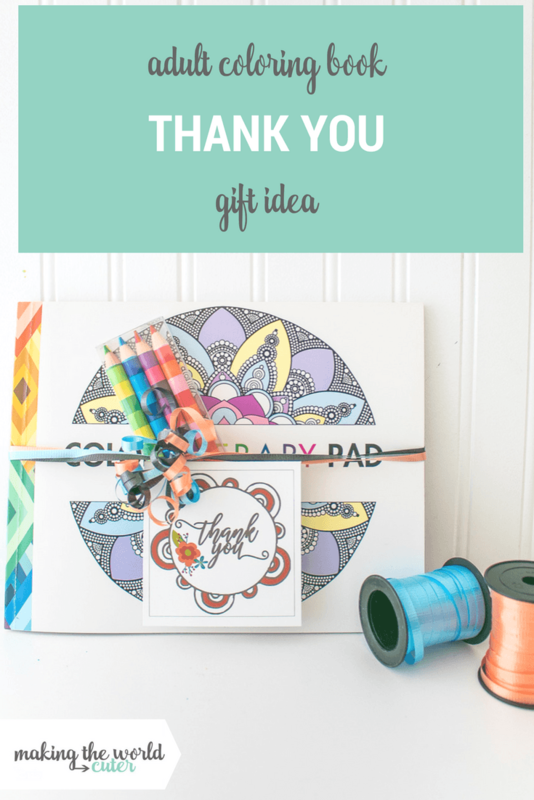 Now, give your gift of thanks and let them know how much you appreciate what they have done! 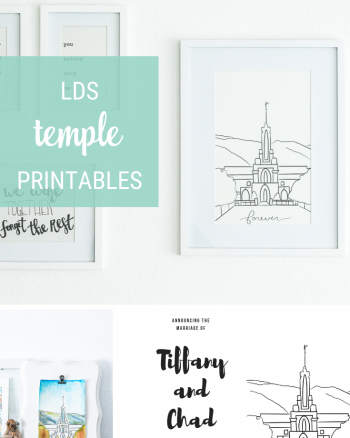 For more gift ideas feel free to look around, I’ve got lots of them!